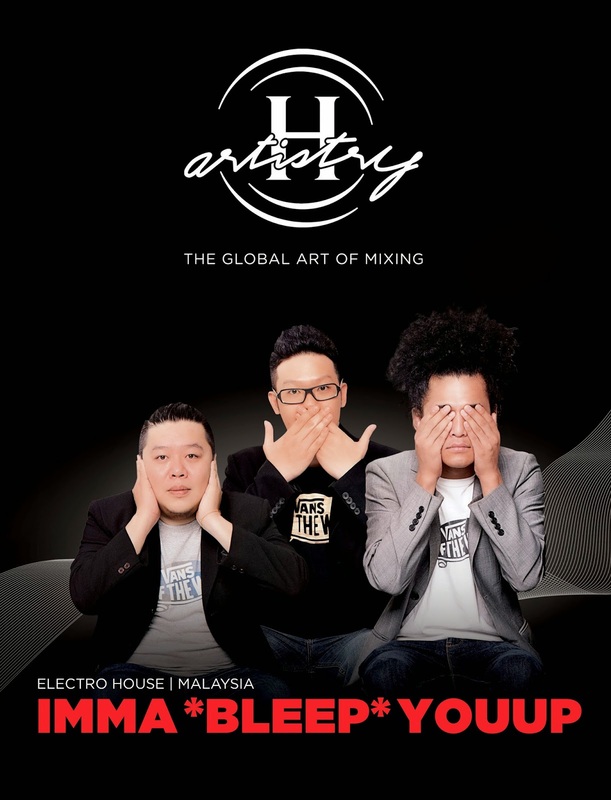 21 May2014 –The first H-Artistry-The Global Art of Mixing, rocked Penang recently, and treated more than 2000 Penangites to a spectacular mix of stellar acts from across the globe, resulting in an epic super-clubbing experience like never before. Upon arrival, we have the entrance filled with the hotness of red. With the invitation, let us go in the arena which was filled with the pumped up beats! Decked out in elegant and chic hues of red and black, the H-Artistry Art of Mixing Zone was where the evening kicked off at 7.00pm,as party goers were treated to stunning performances by the H-Artistry dancers, accompanied by pumping lounge beats - as more party revellers made their way to the biggest party of the year in Penang. As the night goes, we have the most exciting beats filling the atmosphere. As the room faded to black, individual lights lit to reveal Paperplane Pursuit who serenaded the crowd with their hits such as “Everybody Wants Somebody” and “Higher”. The Malaysian pop sensation wooed the crowd as they joined in to echo the lyrics of each song. The crowd was in for a surprise towards the last song by PPP as the H-Project DJ’s joined the pop trio to deliver an up-tempo collaboration on “Beats Of Your Love”. With excitement running high, the H-Project DJ’s continued to deliver an epic fist-pumping set, resulting in fist-pumping movements and screams of excitement from the crowd. The energetic experience was only to be topped off with a reveal of the duo behind the decks – with the reveal leading to the introduction of DJ Ernest C, and DJ Reeve to the enthusiastic crowd. The atmosphere of the room went through the roof as Taiwan’s EDM/mando pop band, Magic Power took over the stage, delivering a multi-genre musical journey like no other. 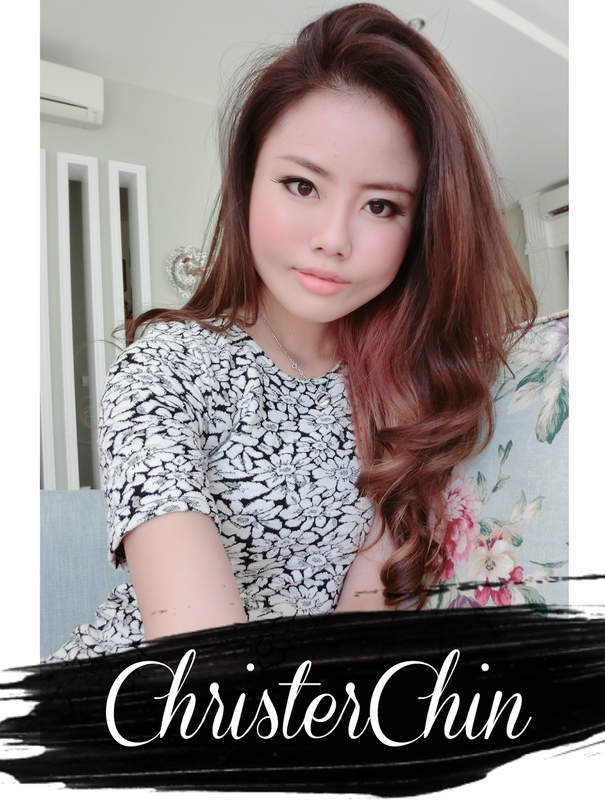 The energetic Taiwan based band featured hit tracks such as, “Never Play By The Rules”, “SuperHero”, as well as “Love The Way You Lie” (originally by Eminem) in a surprise collaboration with Paperplane Pursuit. It was obvious that their performance was a hit as fans whole heartedly declared their love for the all male assemble in the form of excited cheers. As the cheers grew louder, the Australian queen of big room beats, DJ Brooklyn took over the deck and made her presence obvious as she dropped beats and tunes that got the whole arena pumping. With energies soaring across the roof, the crowd gave a warm Malaysian welcome to the electro house trio, Imma*Bleep*Youup – and their warm welcome was well received as the trio responded with waves of EDM drops, accompanied by stunning laser projections, which definitely delivered Penangites with nothing short of an epic super-clubbing experience. H-Artistry Penang 2014 at SPICE was truly a night of musical artistry, paired with a sensational experience befitting of an epic first H-Artistry series of epic super-clubbing parties for 2014. Keep it locked on www.h-artistry.com.my for updates on future H-Artistry events. This year, Penang will be taken over by Taiwanese multi-genre powerhouse and vocal heroes, Magic Power; Australia's DJ Brooklyn, famous for her energetic and big room beats; as well as Malaysia’s very own electro-pop band Paperplane Pursuit, and the boys from Imma*bleep*YouUp, who will definitely bring the house down with their hard hitting house tunes. Wanna know more? Watch this! Hailing from Taiwan, this multi-genre MandoPop band brings a fresh and new style of music through their fusion of rock, hip-hop and EDM beats. Hailed as MandoPop’s number 1 EDM band, the boys from Magic Power have been taking over airwaves and hearts all around the world with hits such as ‘Gan Jue Fan’ and ‘Tian Ji’. 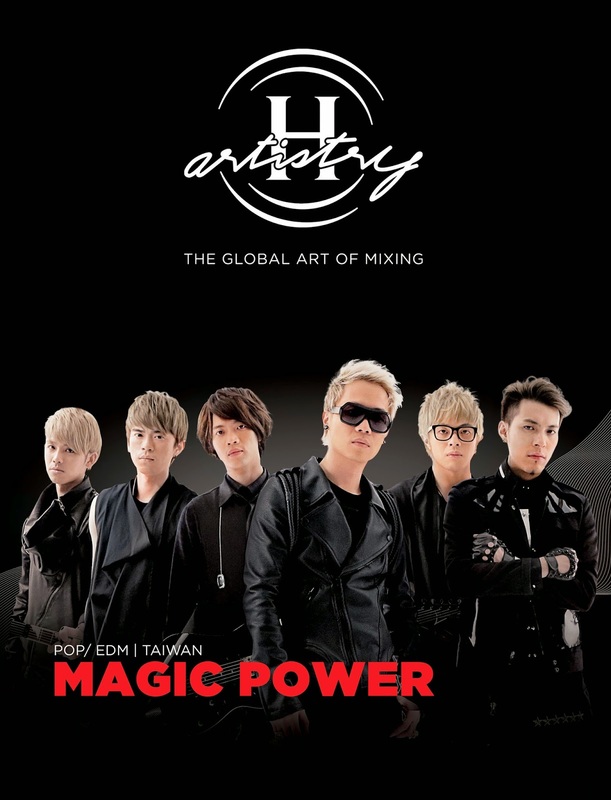 Put on your dancing shoes and get ready for an experience like no other with Magic Power at H-Artistry Penang 2014. Hailing from the land down under, Gold Coast’s DJ Brooklyn was introduced to the stage at a very young age and has not looked back ever since. 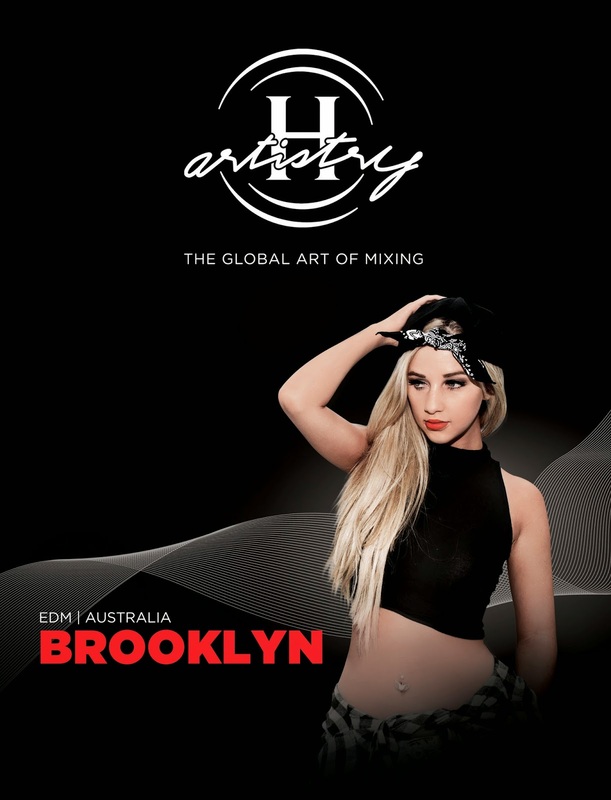 Inspired by Havana Brown’s performance style, DJ Brooklyn is famous for her big-room tunes and will definitely send the H-Artistry Penang 2014 dance floor into a fist pumping, body rocking frenzy with her infectious energetic personality. Serenading the world with their pop-inspired beats and songs, Paperplane Pursuit is currently one of the hottest bands on Malaysian airwaves. Having released their first single and mini album in 2009, which was featured on MTV Asia, the trio have since released numerous hit singles such as ‘Everybody Wants Somebody’, ‘What If’ and ‘Beats of Your Love’. 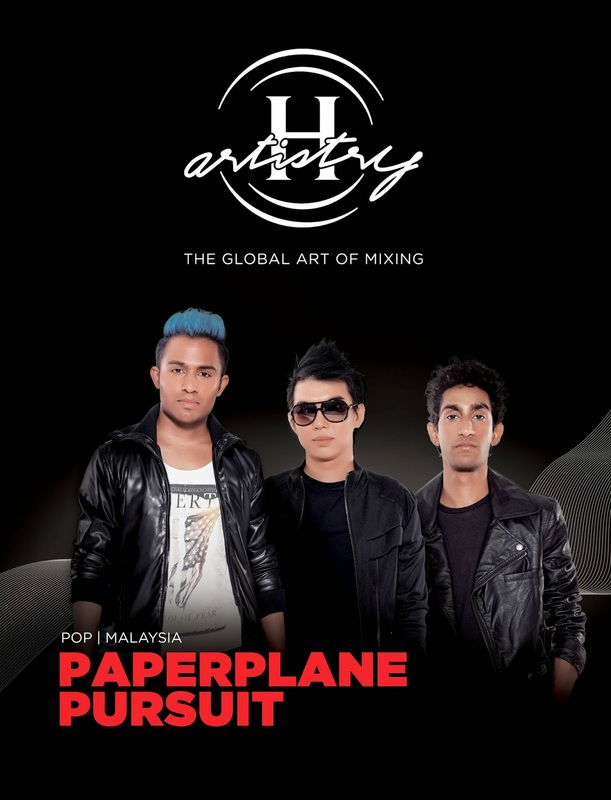 Get ready to be serenaded by one of Malaysia’s best pop bands at this year’s H-Artistry Penang 2014. IMBYU is one of Malaysia’s very own group of house music heroes – consisting of Mr Fluff, Addic3rd and Unkle Jaymz. Heavily influenced by Alesso, Avicii, Dada Life, and Tommy Trash, the big room style of IMBYU will definitely bring the house down at H-Artistry Penang 2014. Any reason for you to say NO? Dont miss this great party in town people! Get your calender marked! H-Artistry Party is coming to town! H-Artistry returns this year with the firstGlobal Art of Mixing partyslated for Penang, promising an elevated experience revolving around H-Artistry’s trademark epic super-clubbing experience. I never missed going to this awesome party. Party revelers can expect to be treated to a sensational mix of sight, sound and taste. This heritage and savoir-faire has earned this Cognac world-wide renown and the appreciation of today's greatest cognac connoisseurs, making which the brand the world’s number one cognac and the one of the world’s most sophisticated spirits. Already pumped up and excited about H-Artistry? Snap, post or share your excitement using #HArtistry and the rest of the nation as we begin the countdown to this year’s super-clubbing event. Heaven Gate | New Menu Launched! A selfie before the food was served! Seafood taste for sure in this soup. Crab meats,clams, and prawns are toasted in the soup. From their previous mushroom soup, this taste so much better. Its now not too salty and the whole texture is so much smoother. Highlight of this soup is the dumpling at the side of the plate. Vege lover, this is definitely one right order you should make if you visit Heaven Gate. My favourite pick of salad! So you are the food explorer. If you are looking for a special salad, cold + hot, this is definitely the one you should go for. Yeap! Ceaser Salad it is! Look how the tuna is being prepared! Totally the effort of the chef! Tomato based pasta lover like me gonna love this! Higher price?! No worries, its worth paying for. A MUST TRY dish in Heaven Gate! You gotta cut them together and mix it with the side veges then chew all in one ! It is now called duo duck because the duck is served in two ways. One is the grilled piece, and another one is the dumpling! I dont know how to appreciate lamb. There is no strong milky smell and the meat is tender! Lamb lover, you gotta try this and rate it! The improved creme brulee now with bailey added in! Fresh from the oven.The brownies gonna surprise you for sure. A hot and cold mixture gonna make your mood better! A piece of oreo cheese with a cup of espresso,hmmmm...what more could you ask for? Heaven Gate is still the best place for a great dining at an affordable price. Call up for your reservations! Fashion Week is always a time where people busy hunting for new collections and view the new in-trend items.